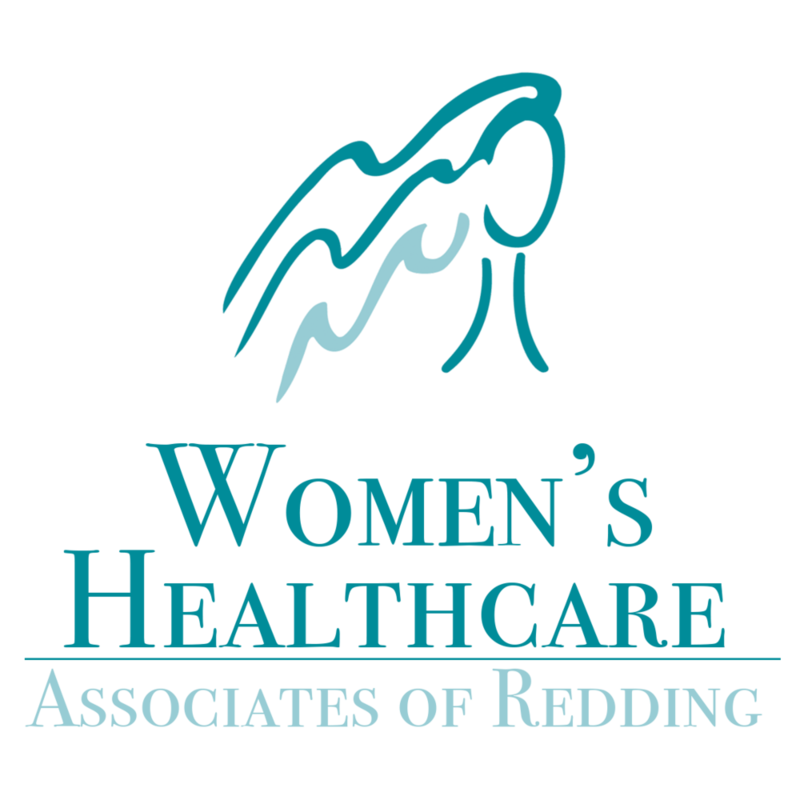 The Redding Health Expo provides an exciting in-person experience to grow & promote your business within Redding, CA & its surrounding areas. 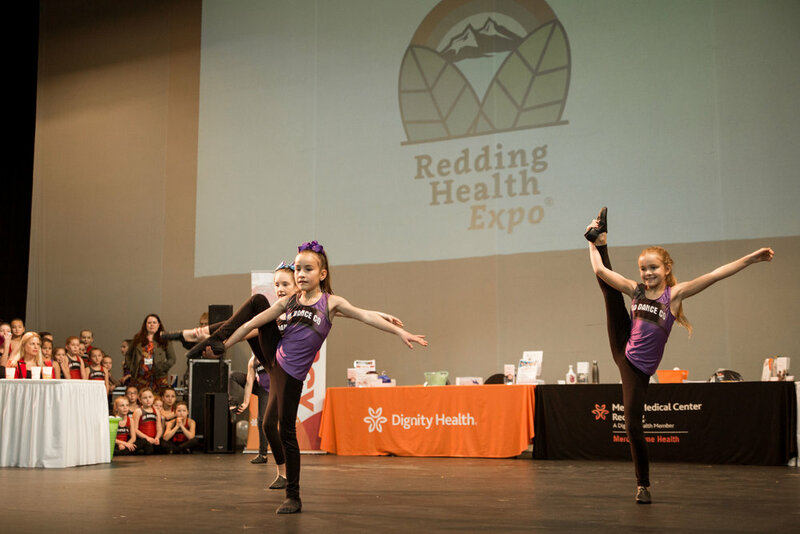 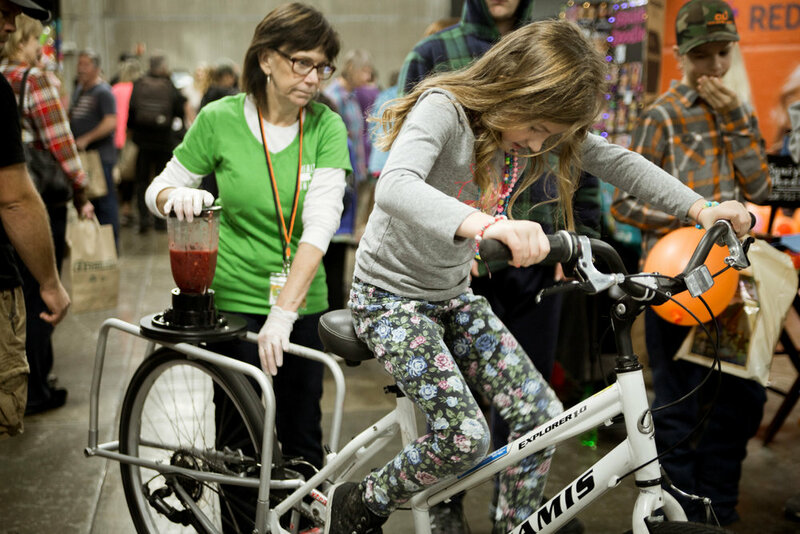 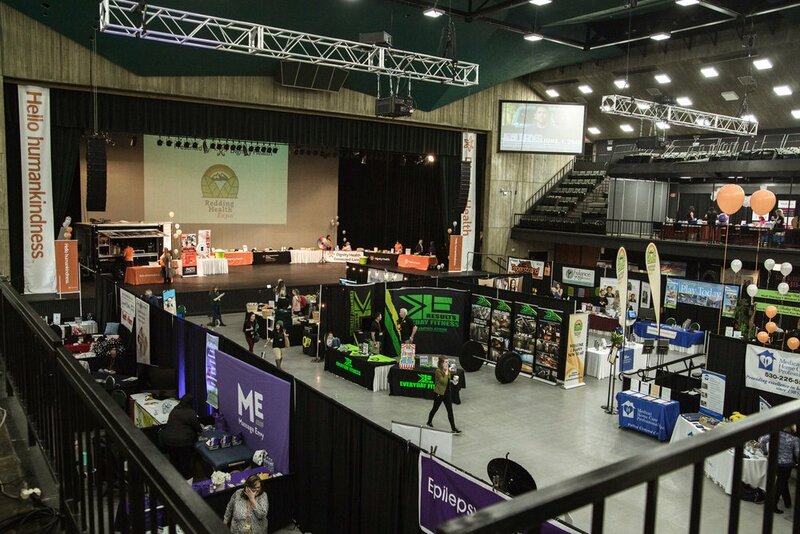 From new to established businesses the Redding Health Expo will provide a quality opportunity to network and build relationships with seeking consumers while promoting your business, services or products. 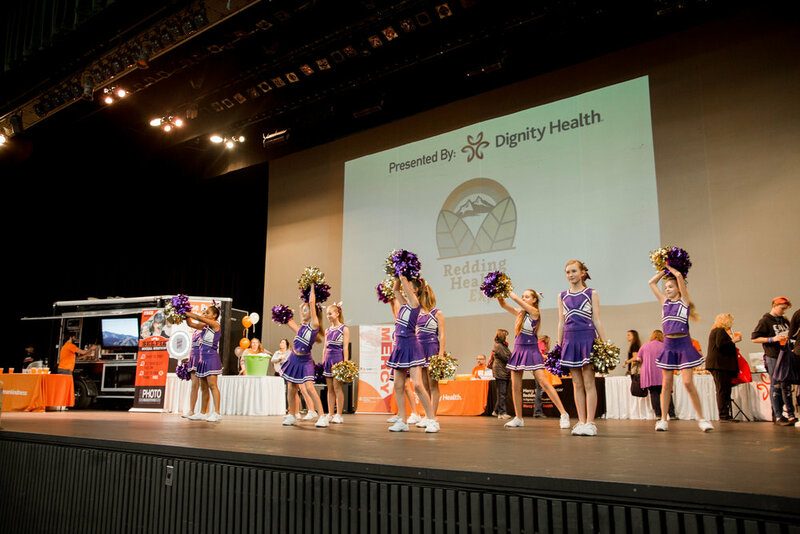 Lets work together to showcase those here in Northern California who are committed to the health & wellness of our local community. 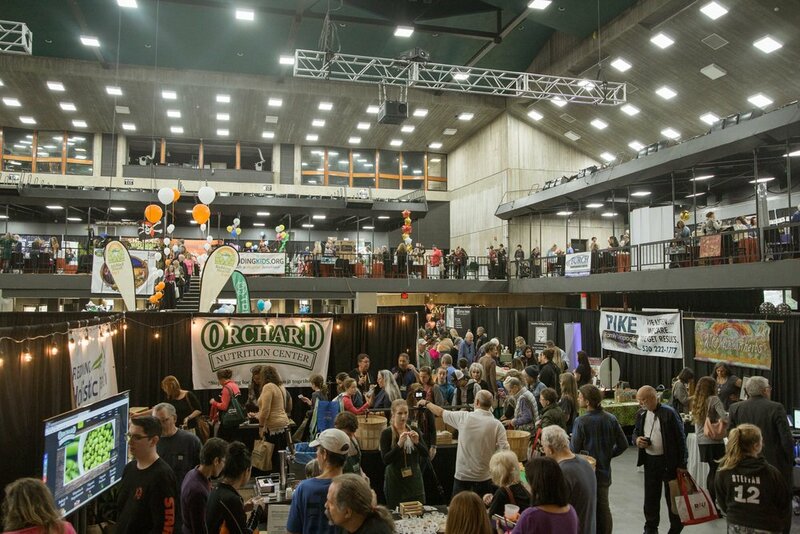 The Frosty Fun Run will take place at 9am on Saturday, January 4th, 2020 before the opening of the doors to the Redding Health Expo. 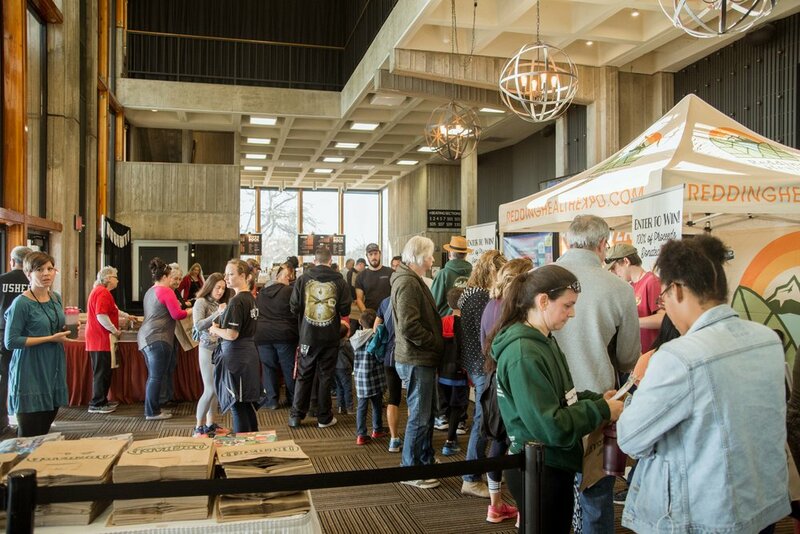 There will be 2.5 mile & 4 mile options that will leave from the Redding Civic Auditorium & go throughout the Sacramento River Trail. 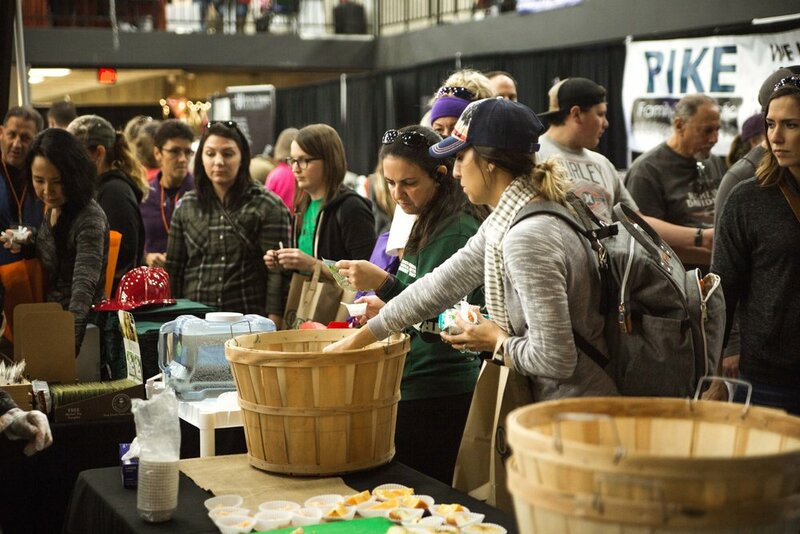 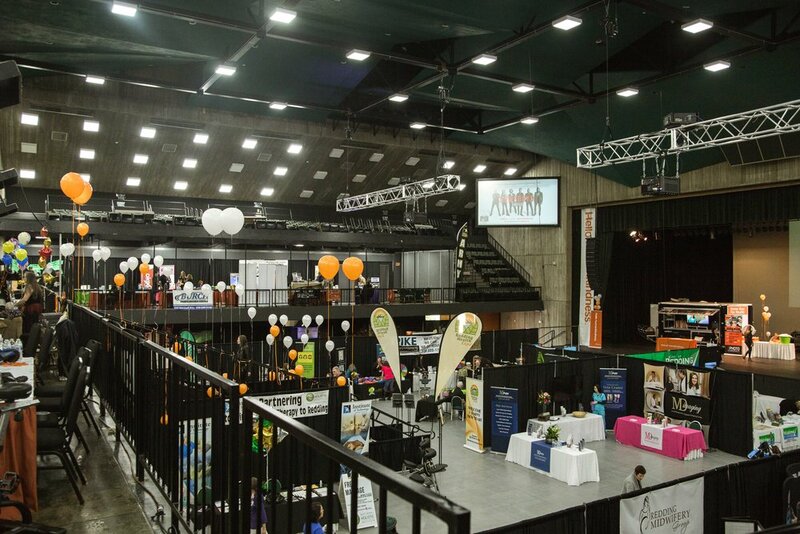 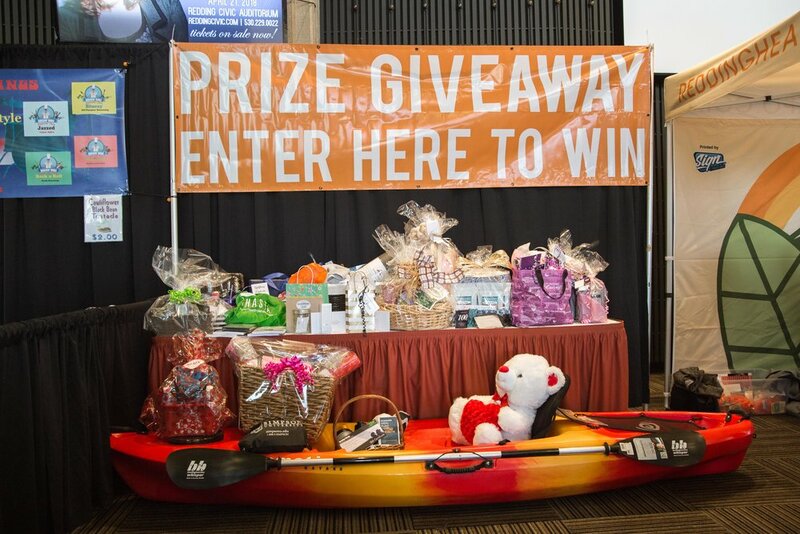 At the Redding Health Expo we will be giving away thousands in prizes through our giveaways & raffles! 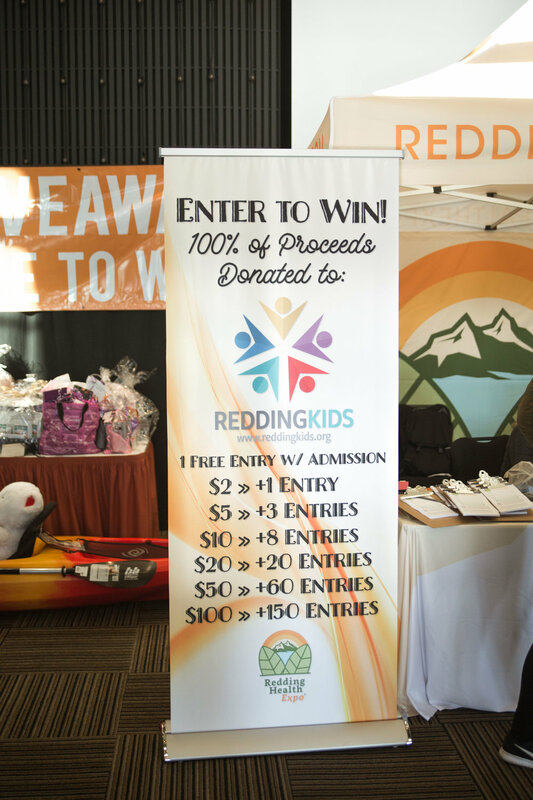 100% of the funds raised through our giveaways & raffles is donated to ReddingKids.org who will be supporting a local youth focused non-profit. 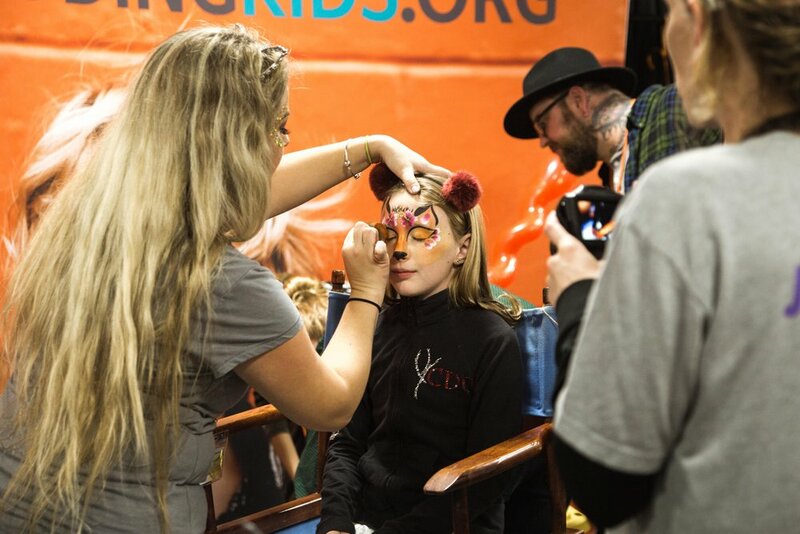 100% of ticket sales is donated.